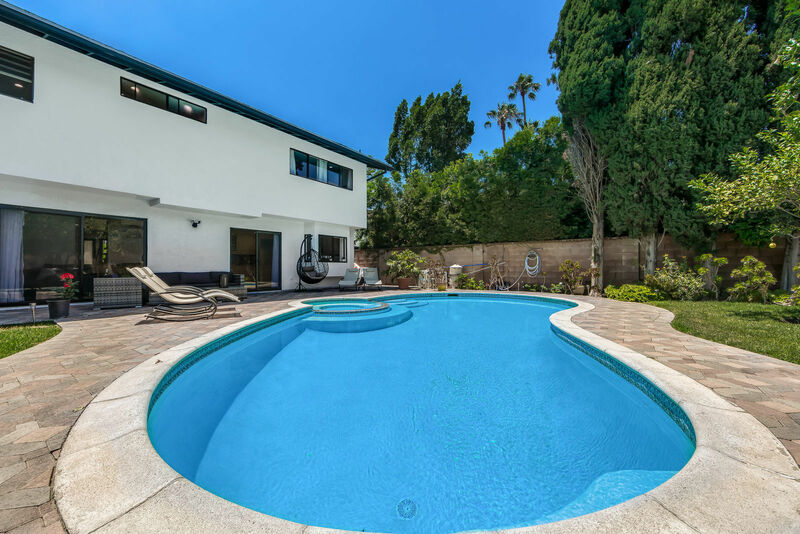 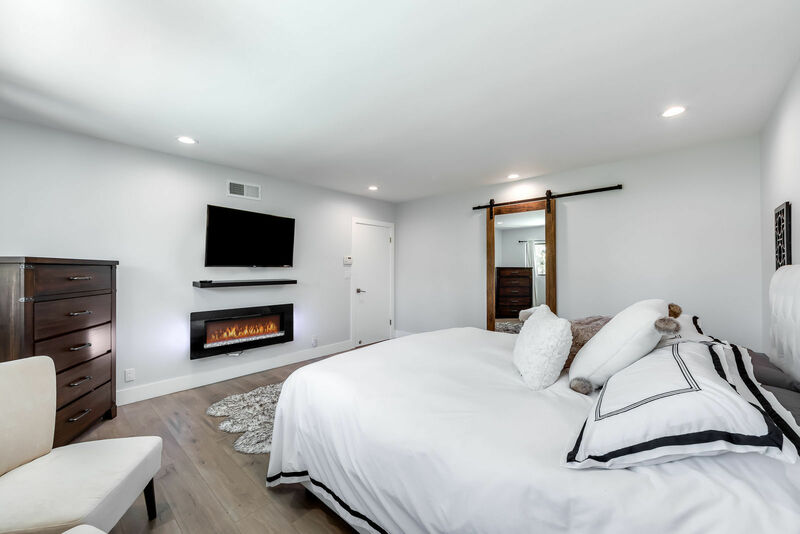 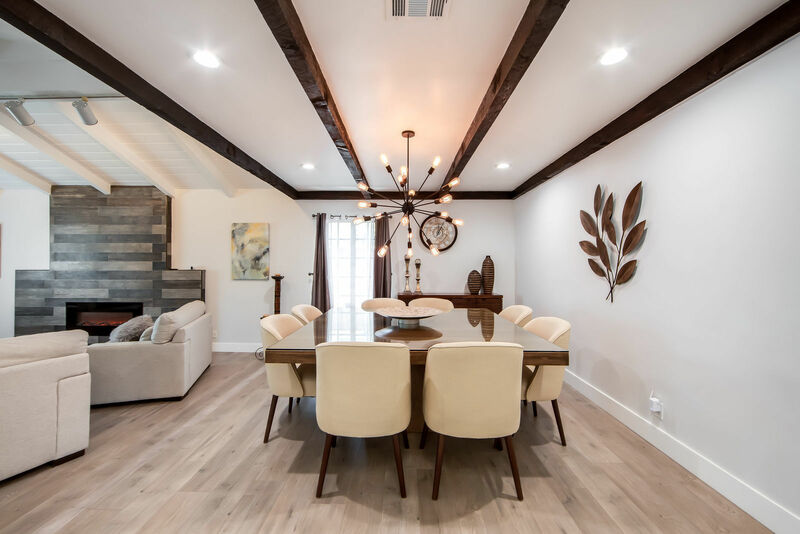 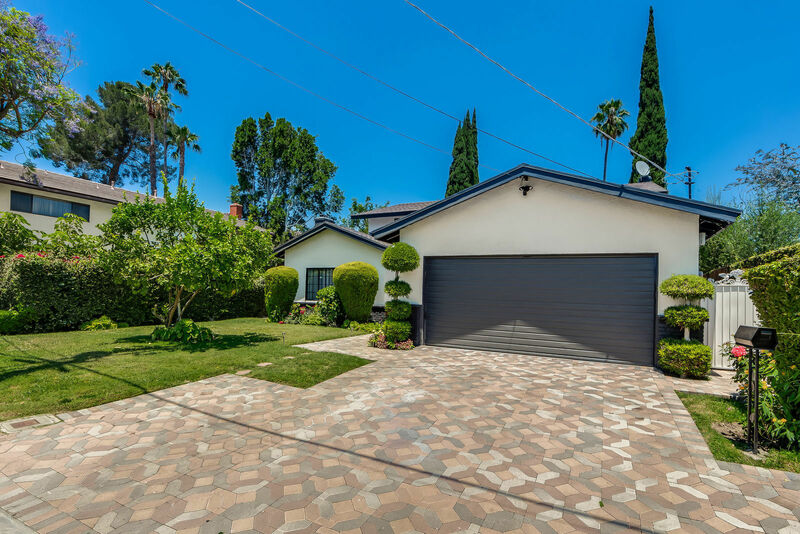 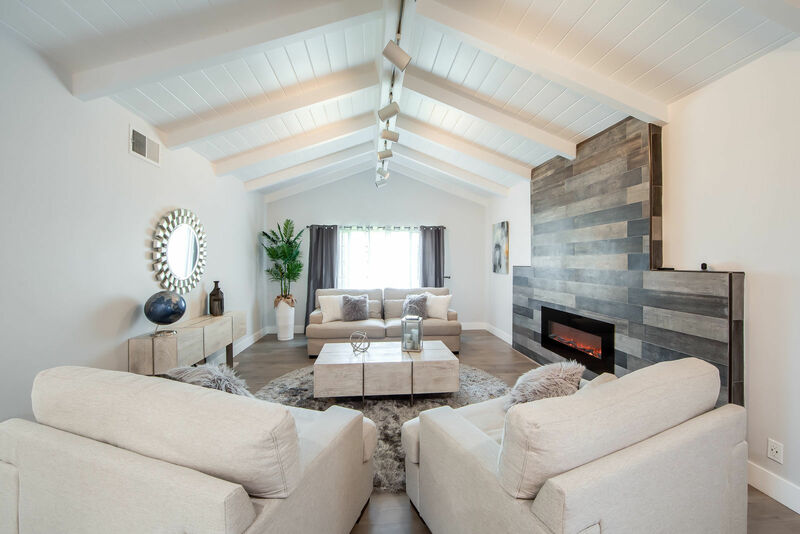 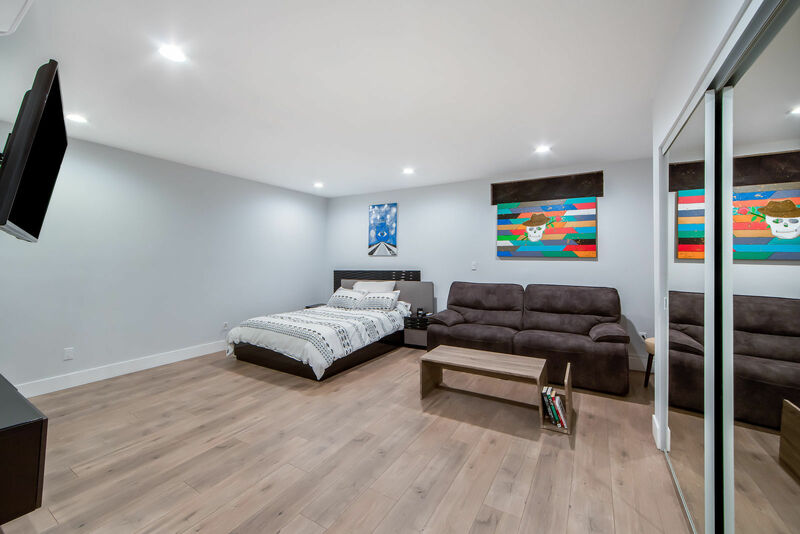 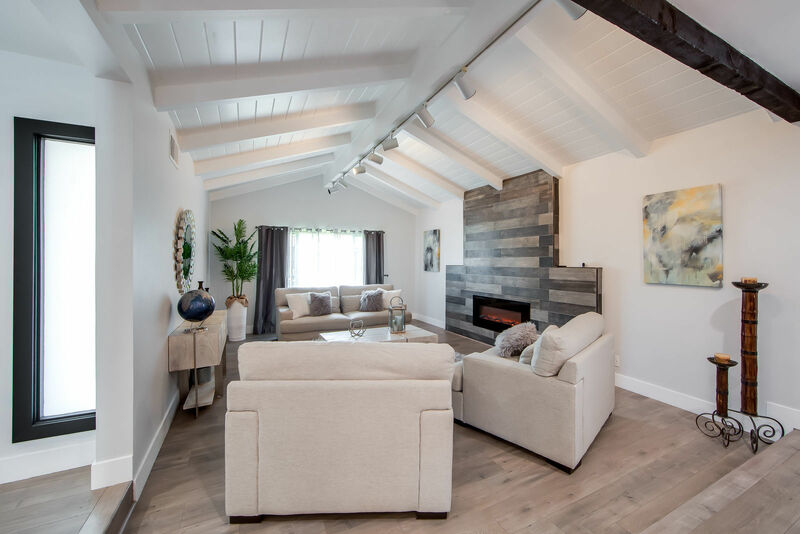 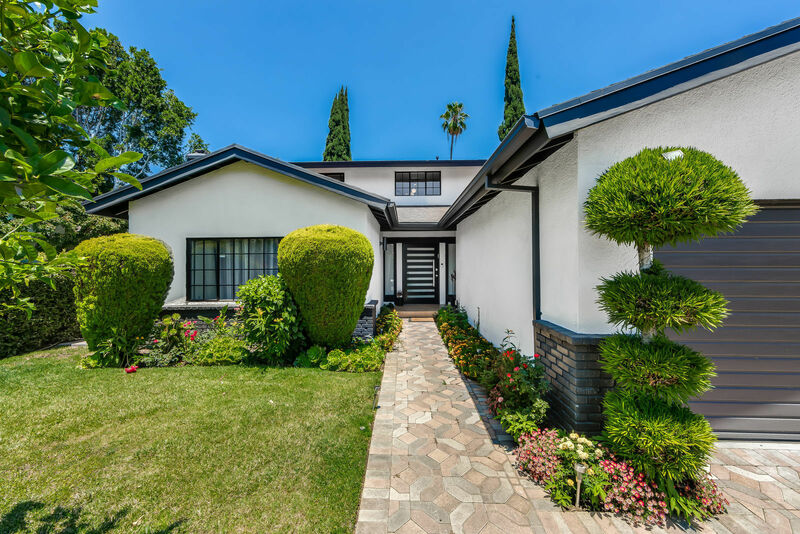 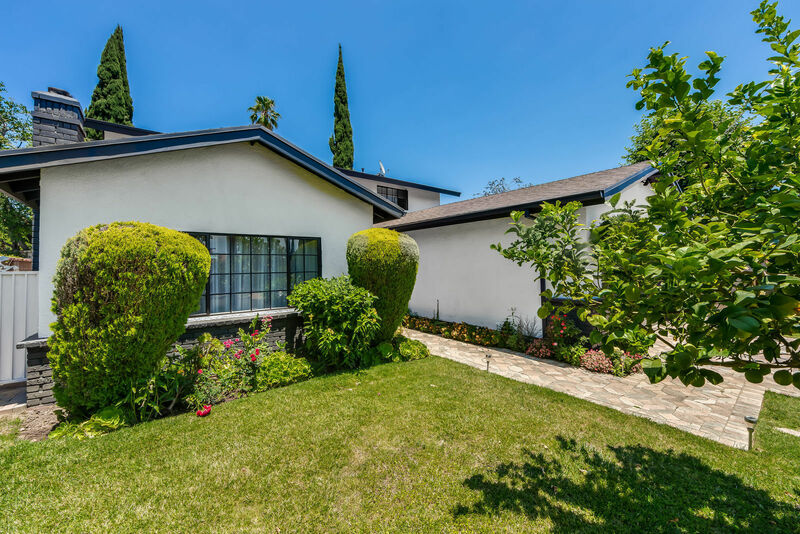 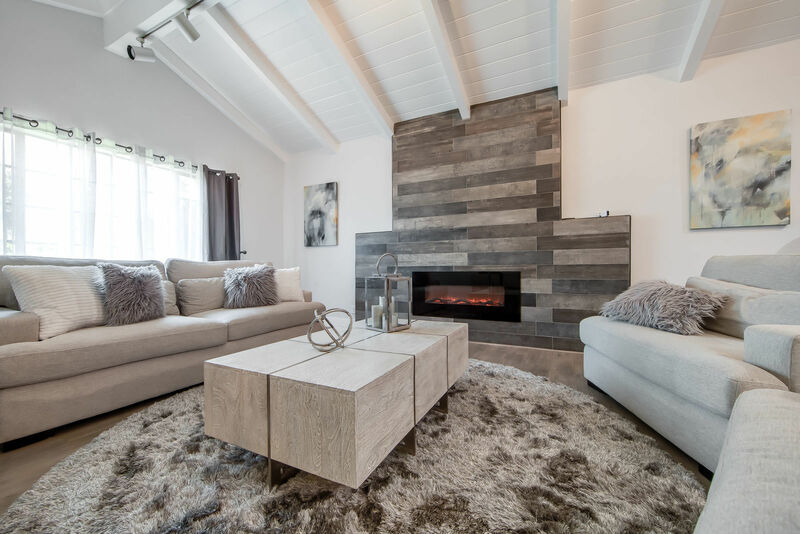 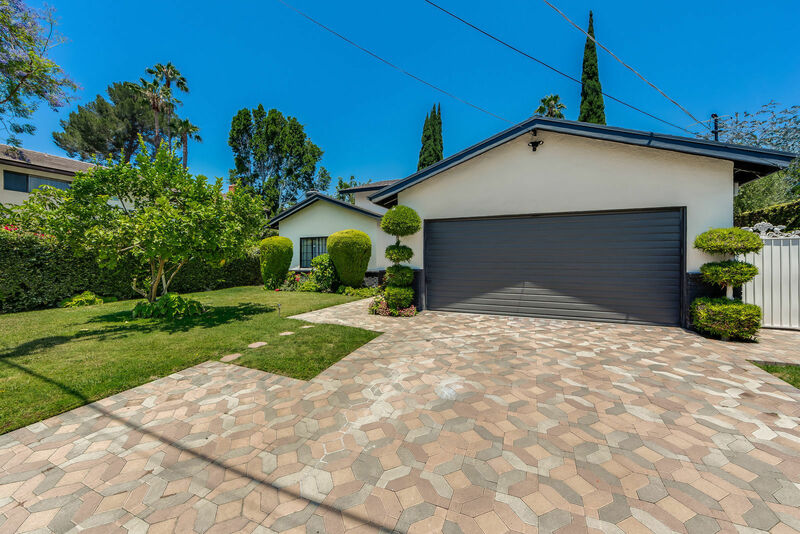 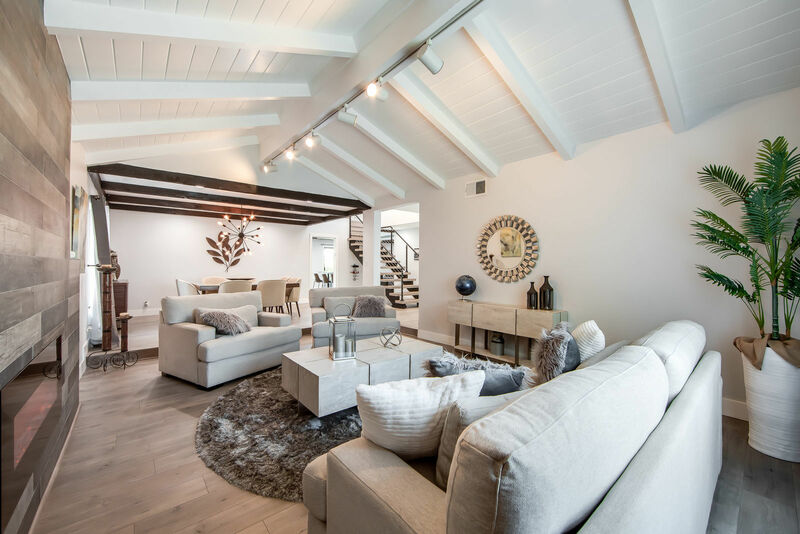 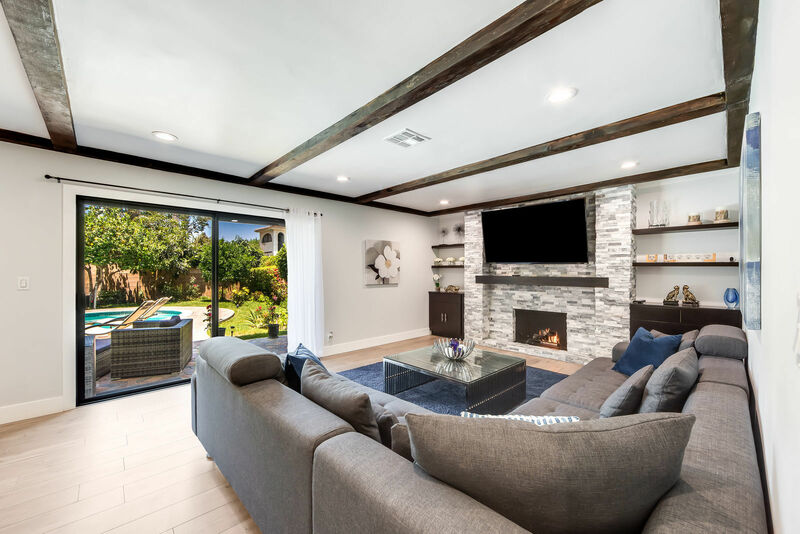 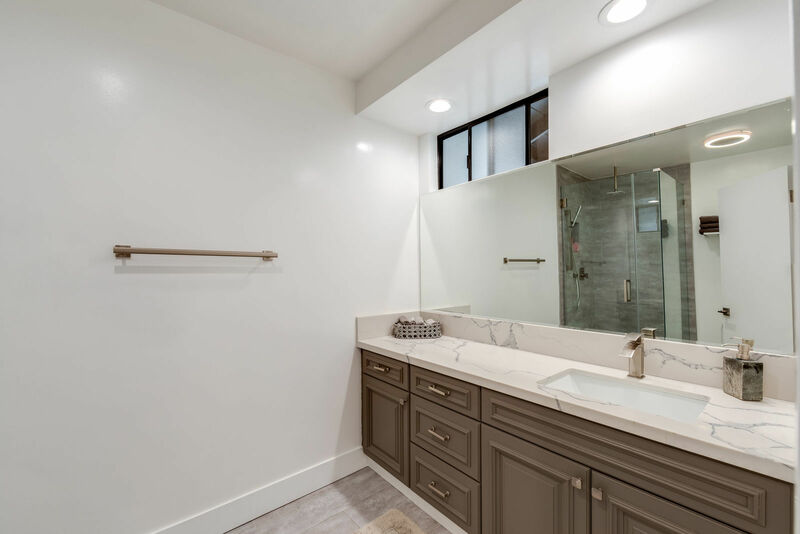 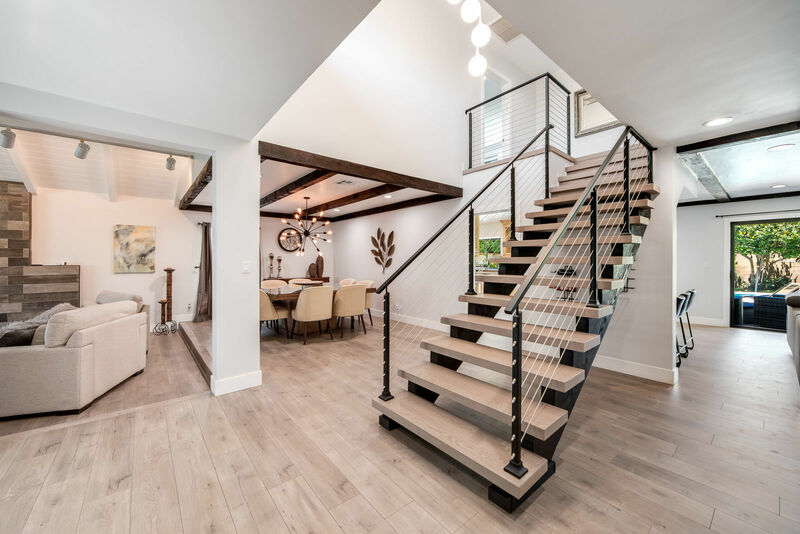 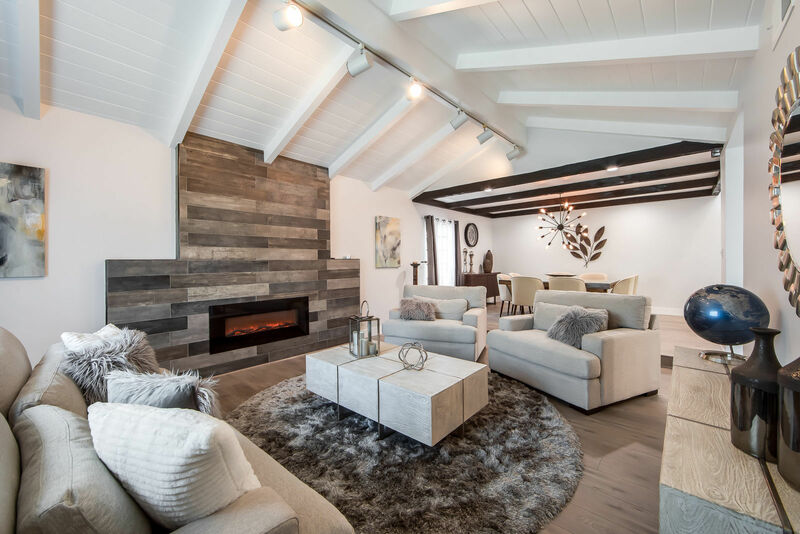 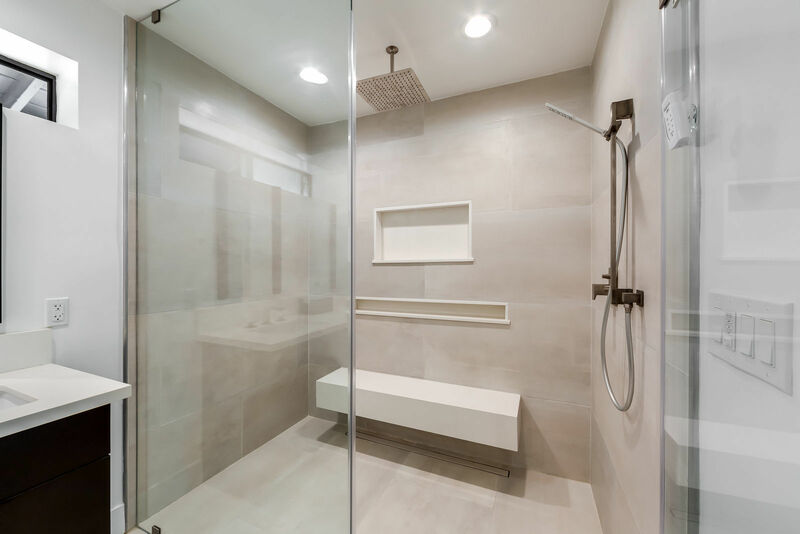 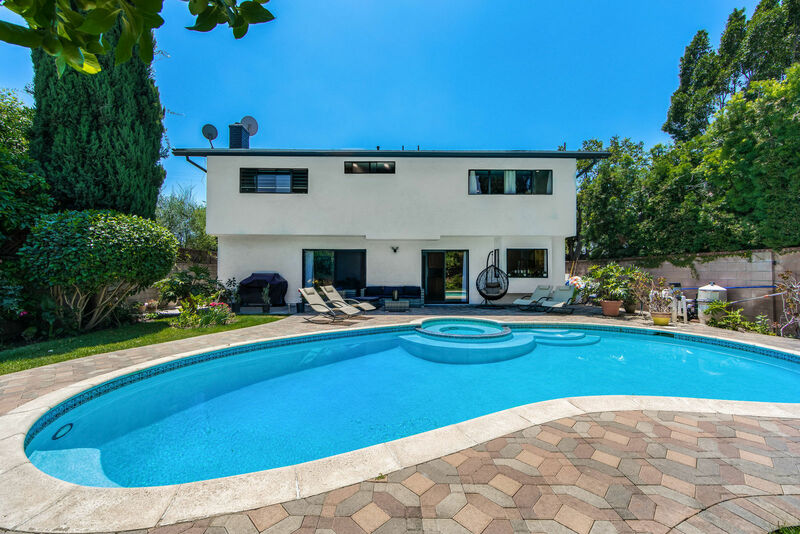 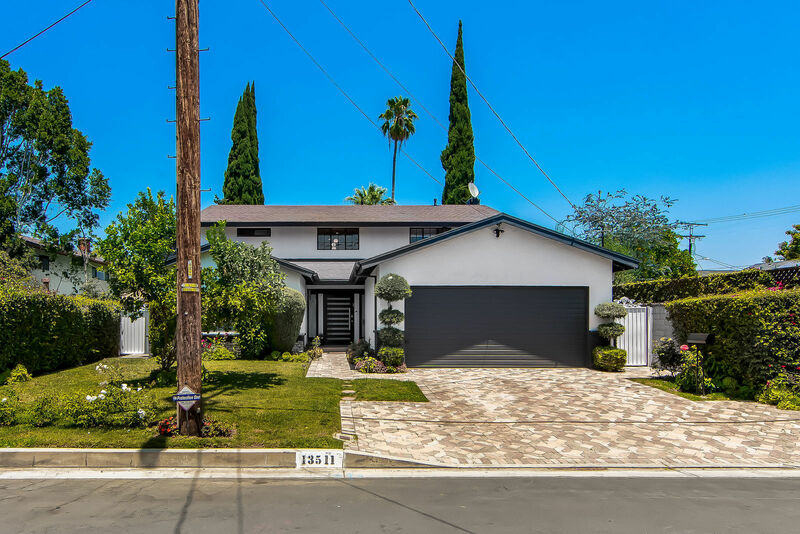 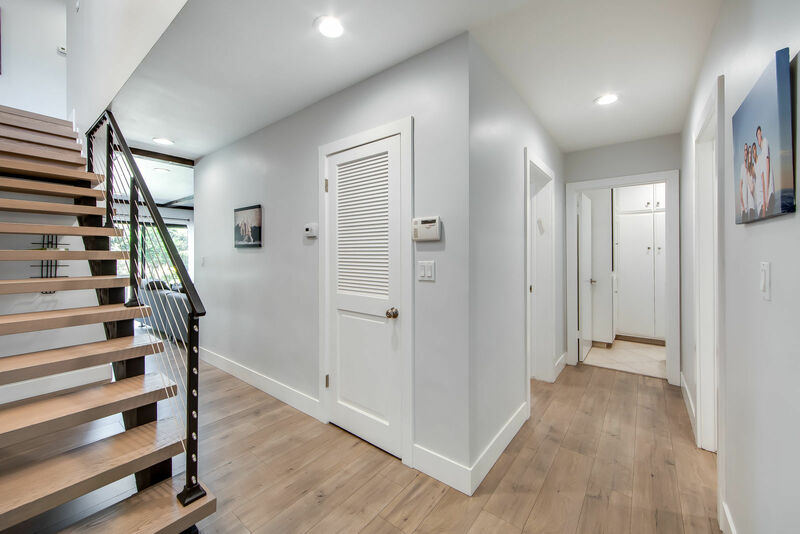 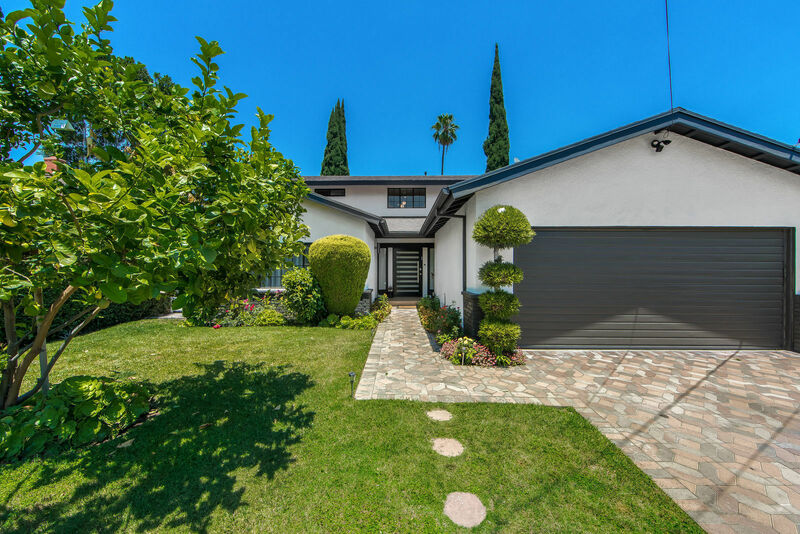 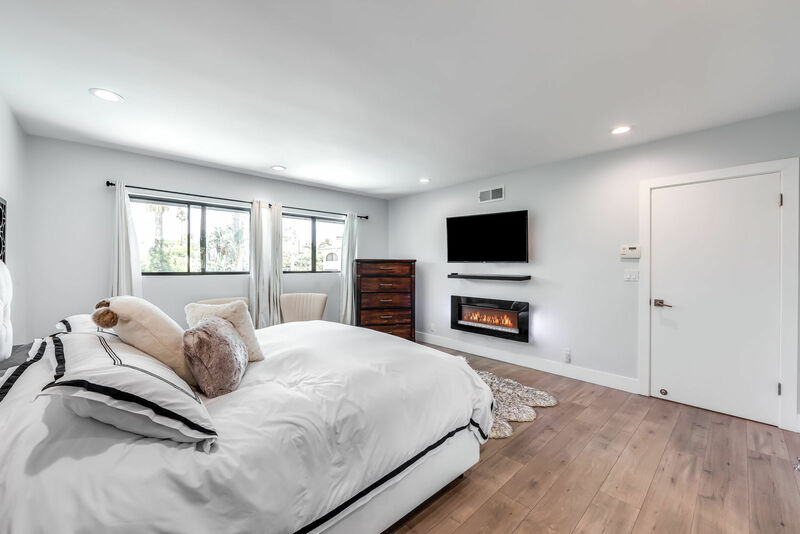 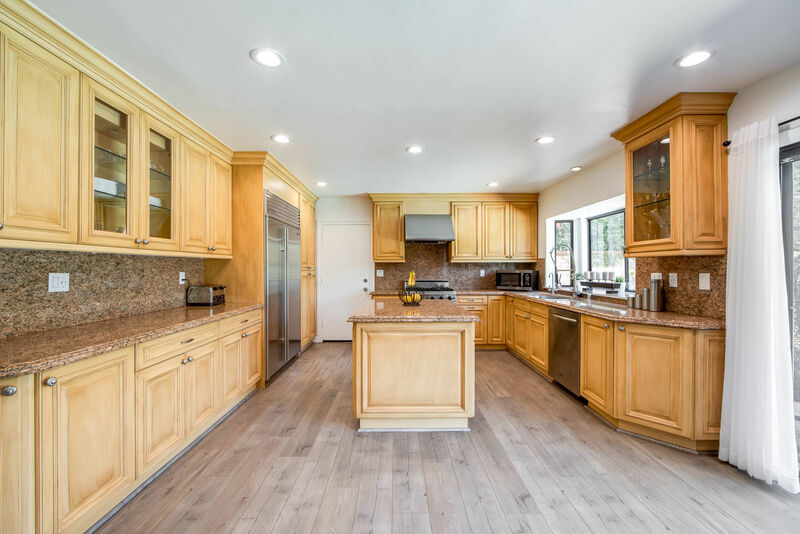 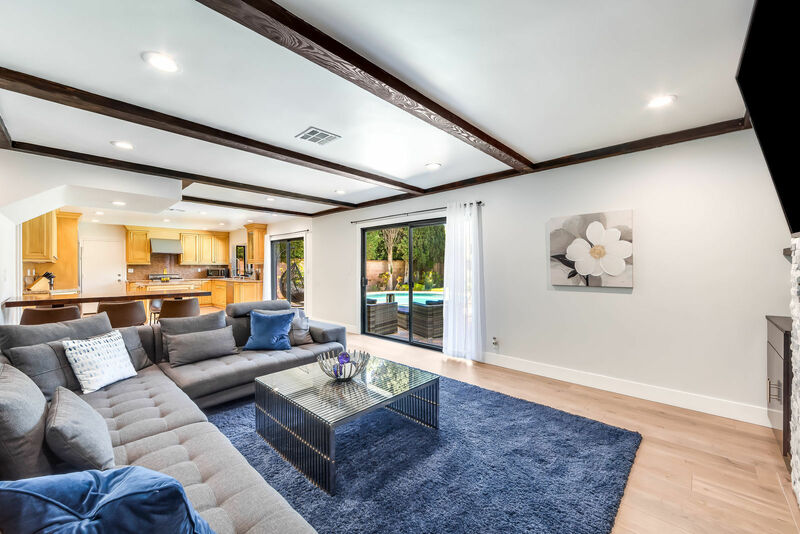 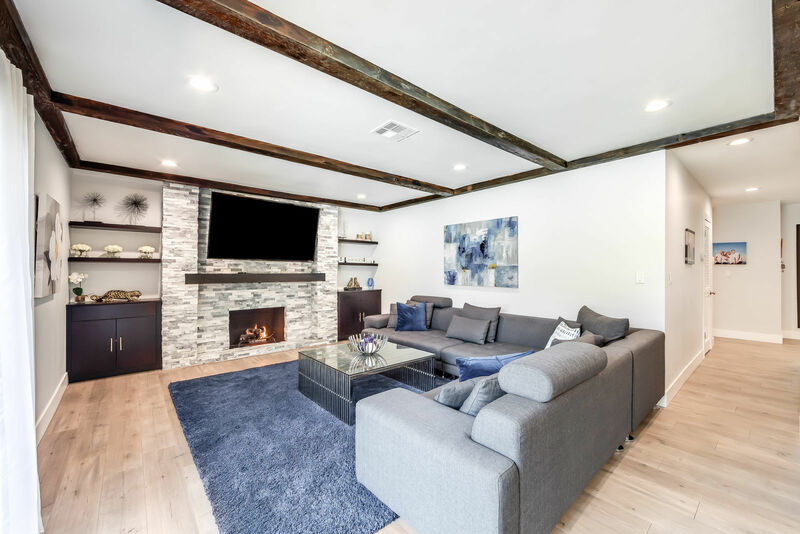 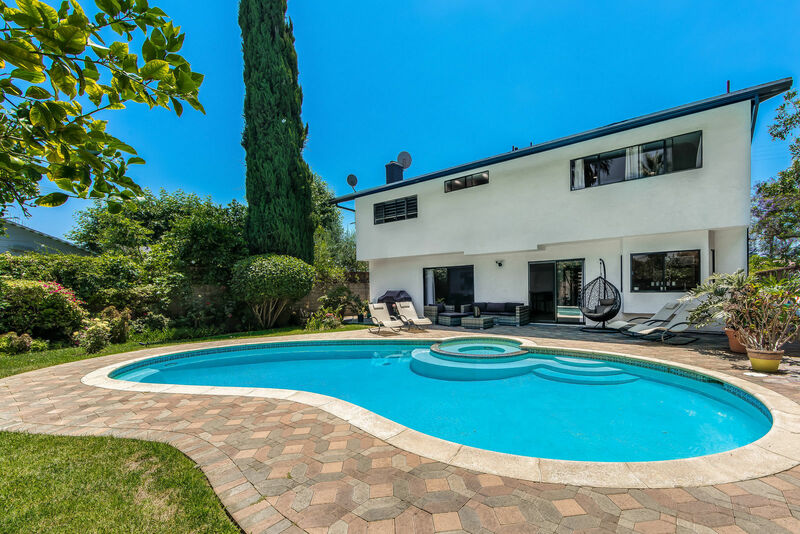 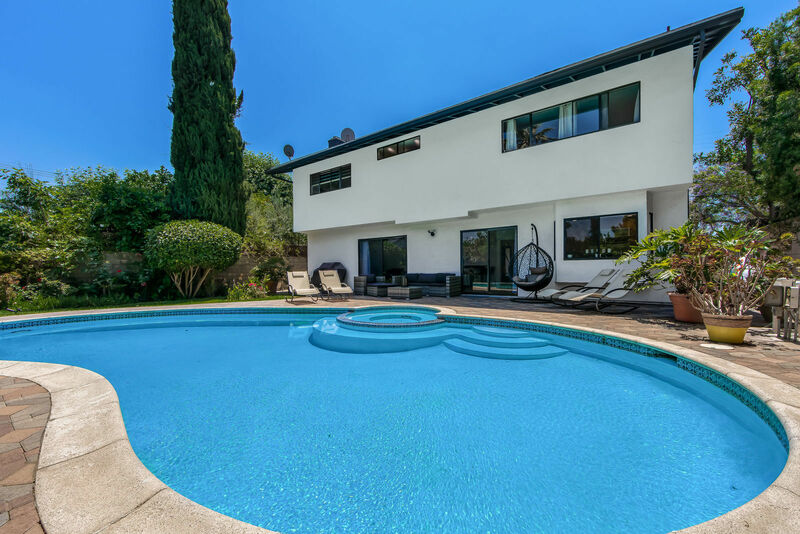 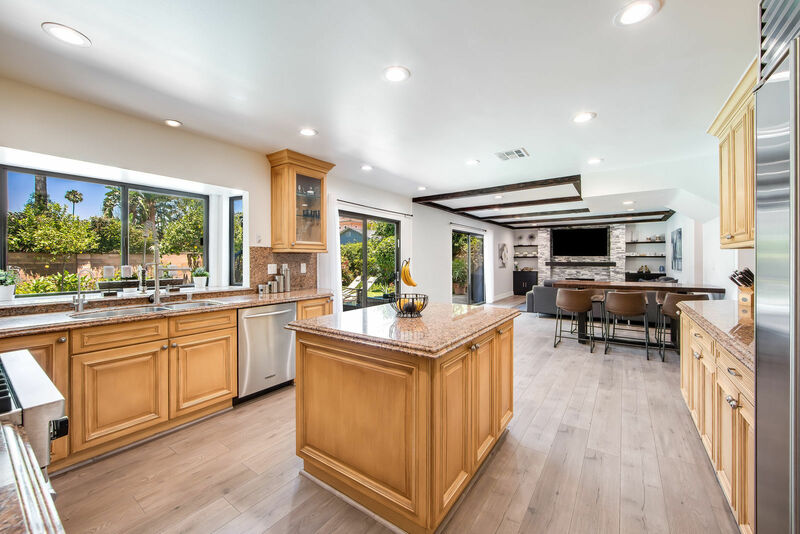 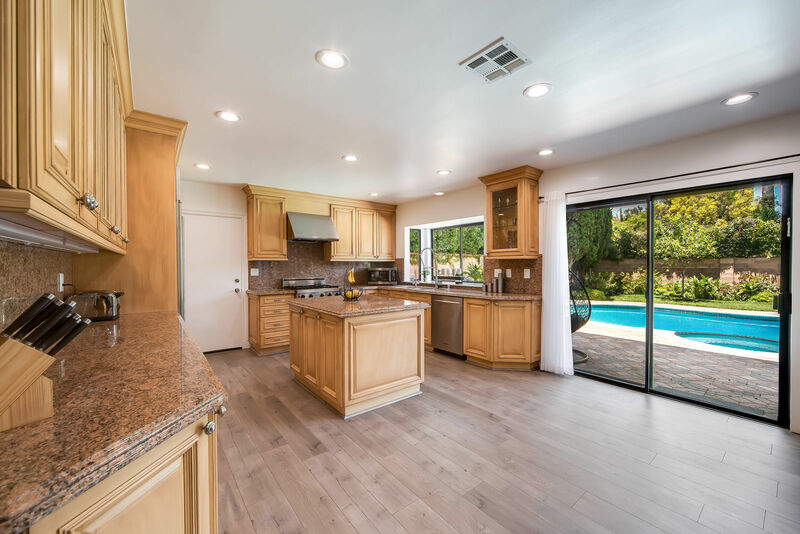 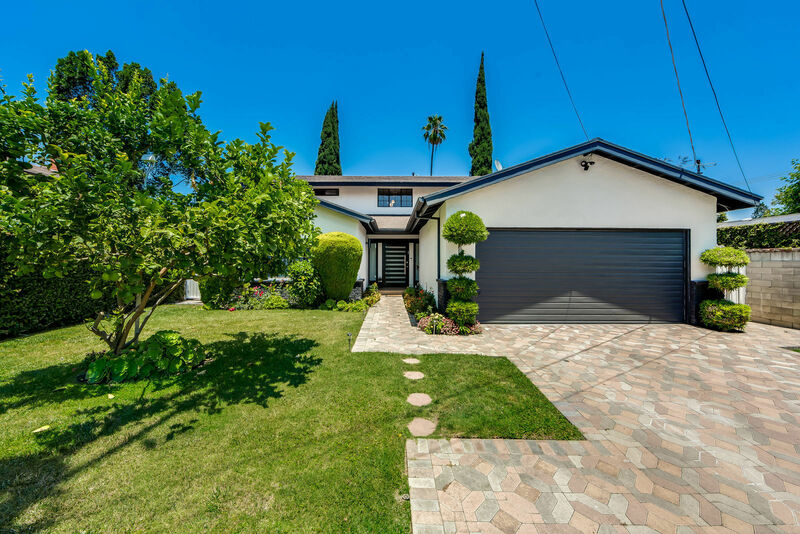 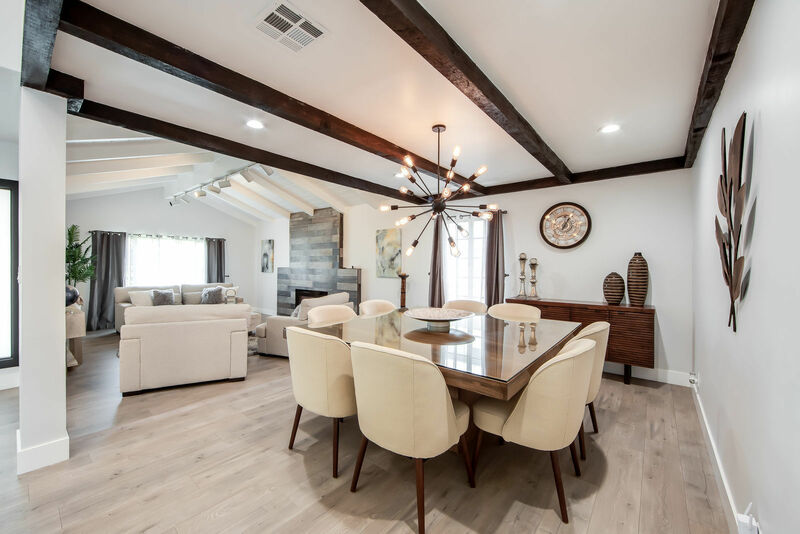 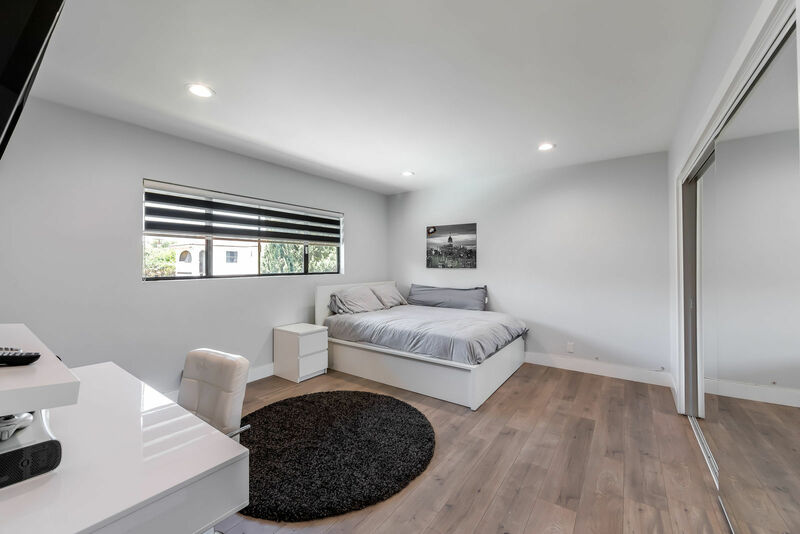 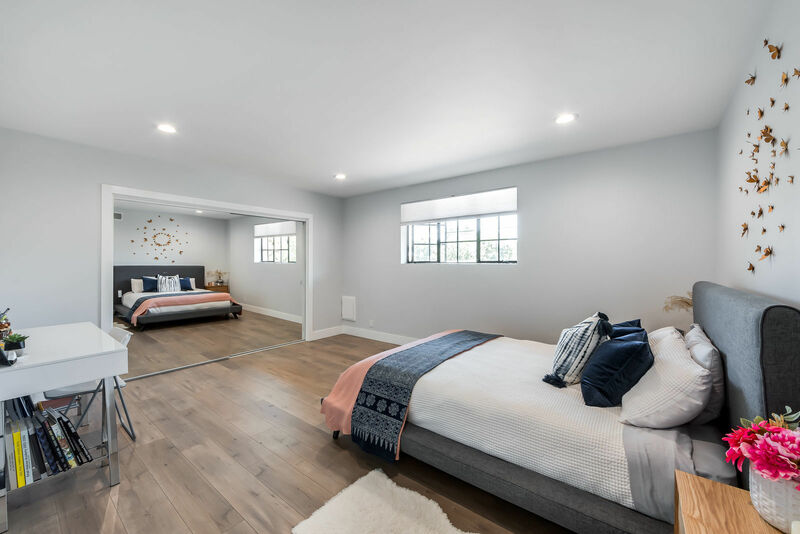 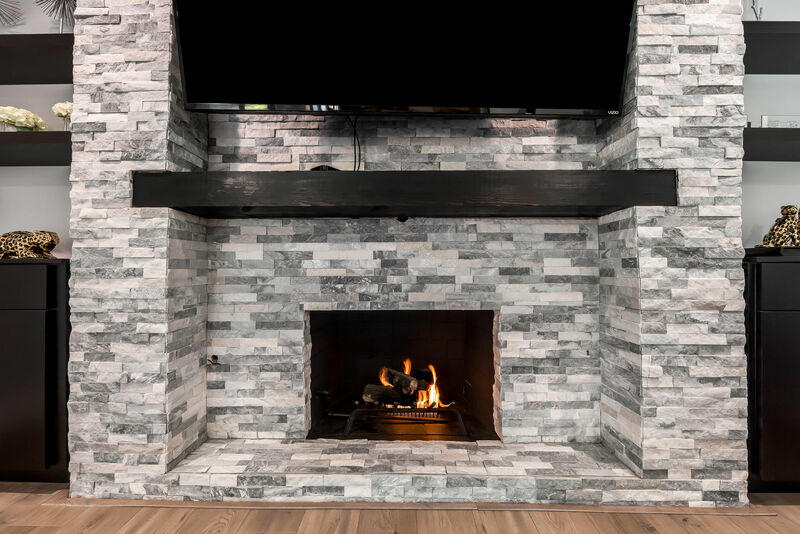 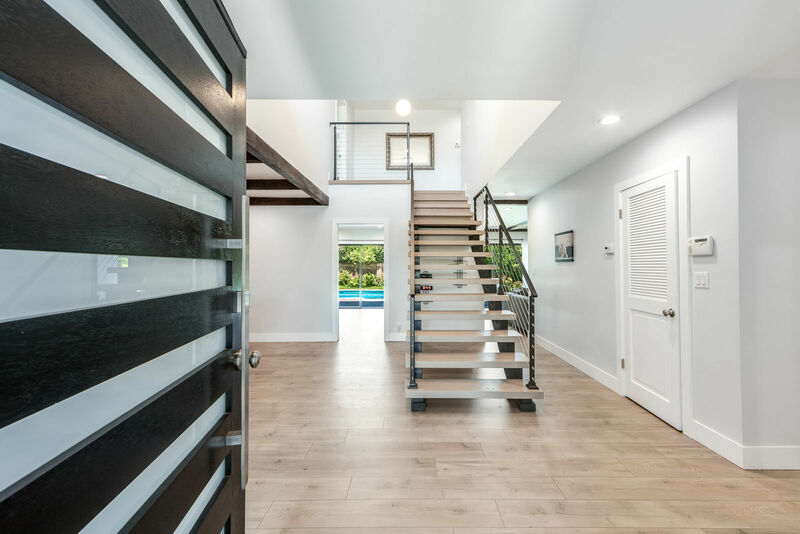 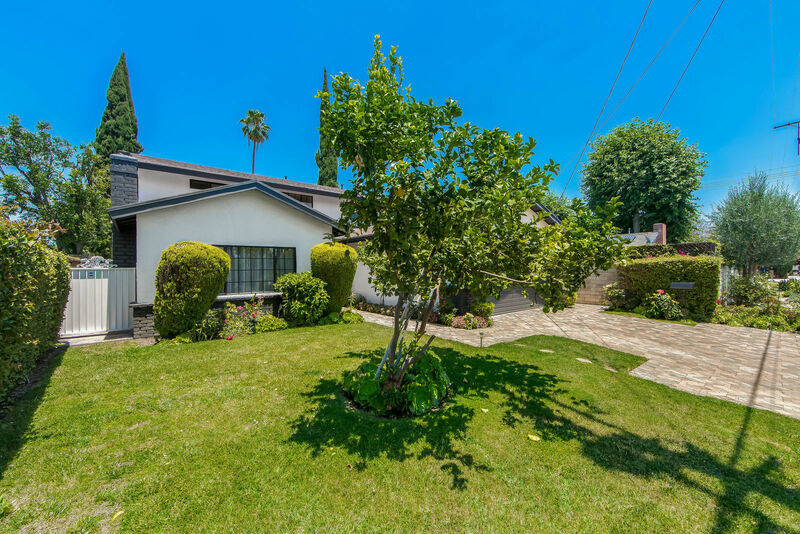 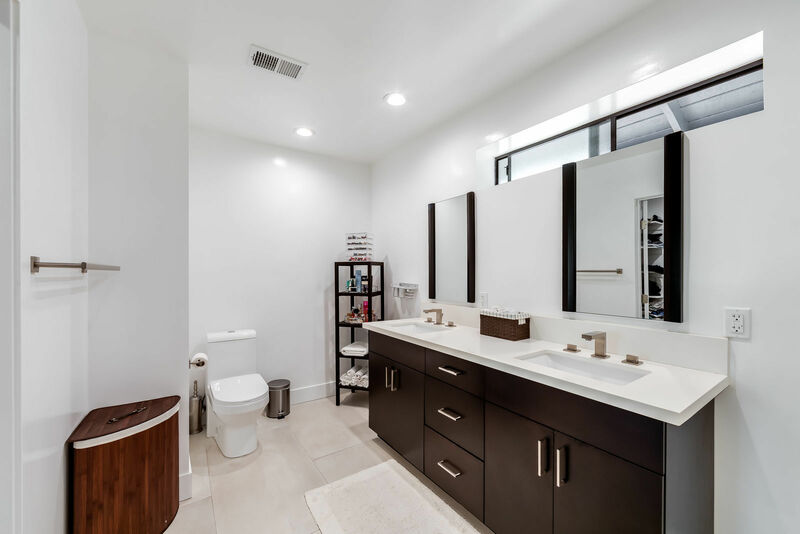 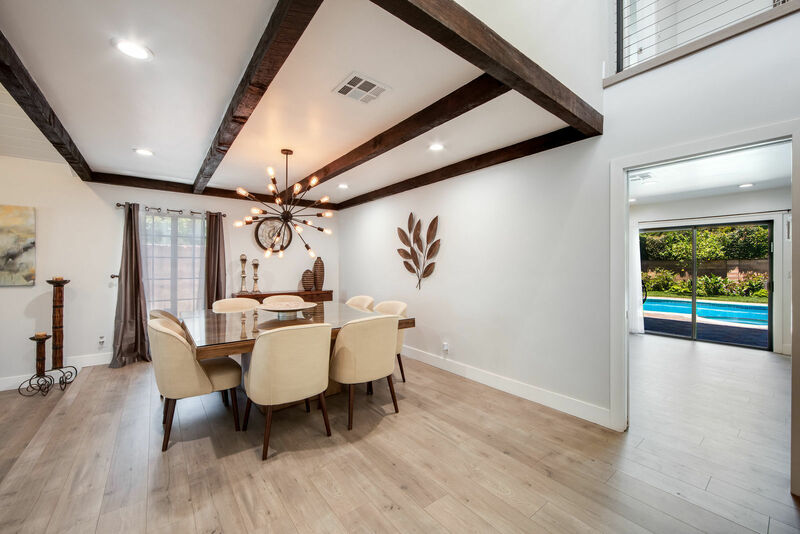 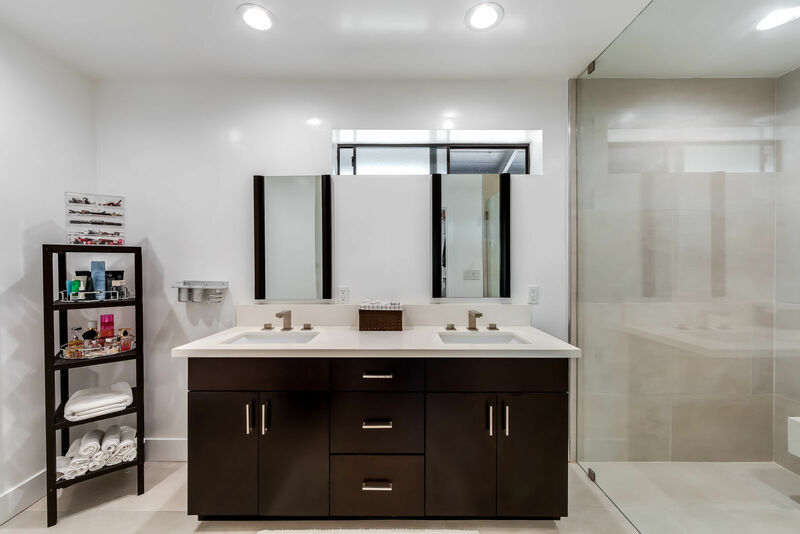 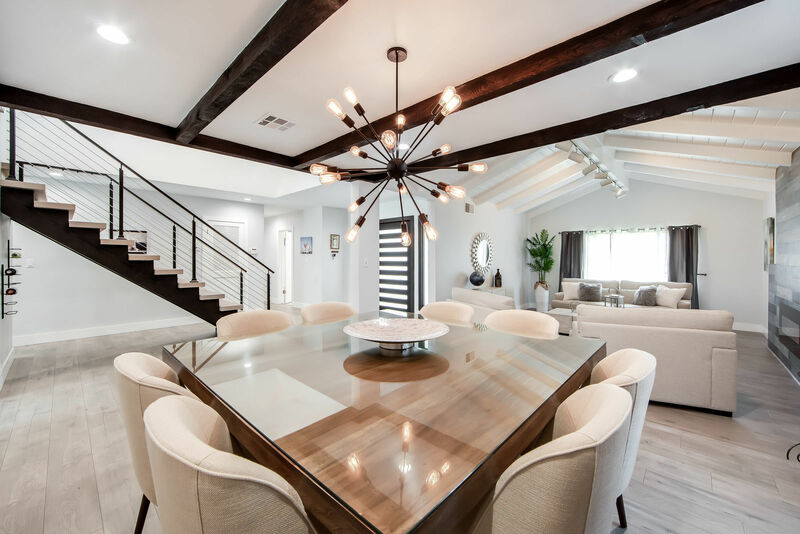 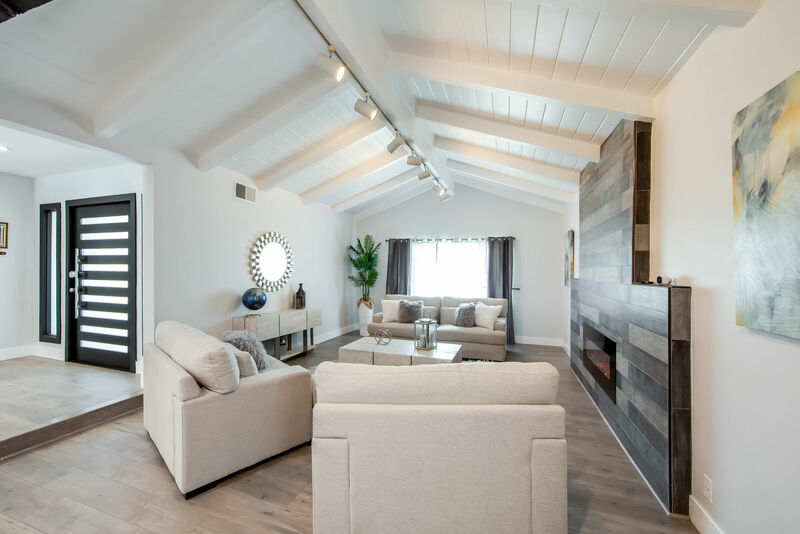 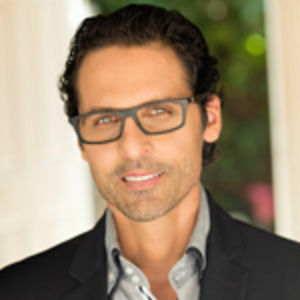 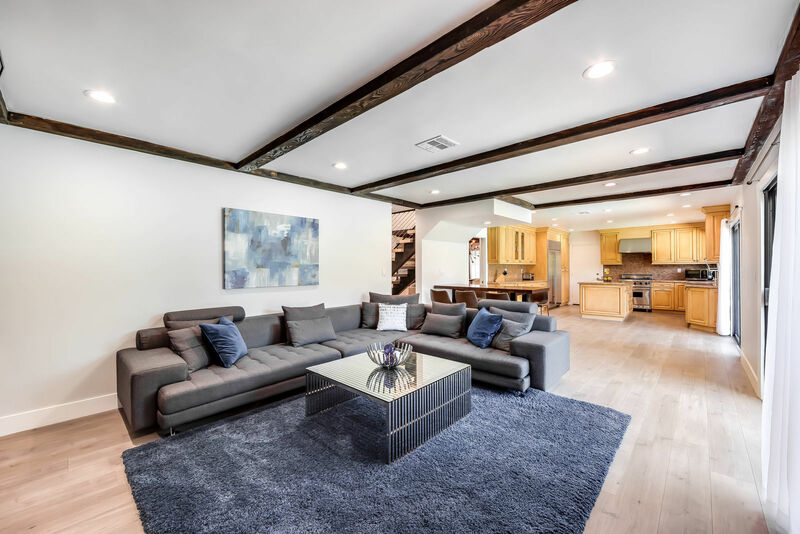 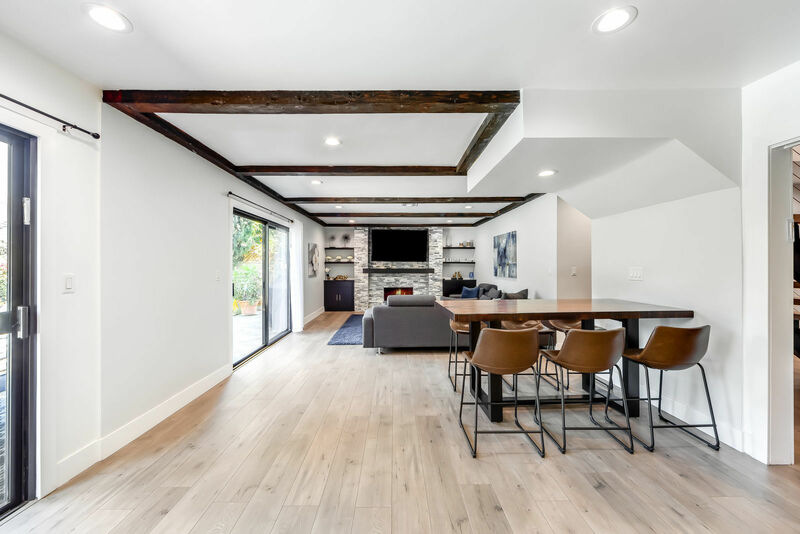 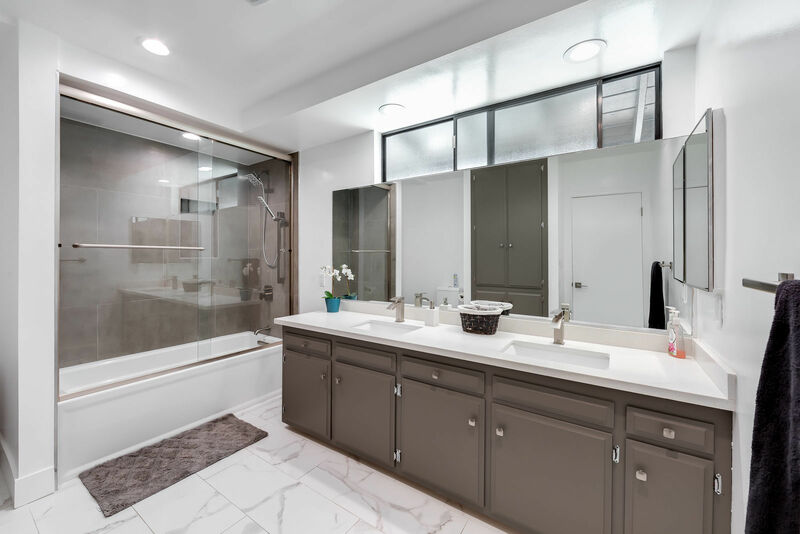 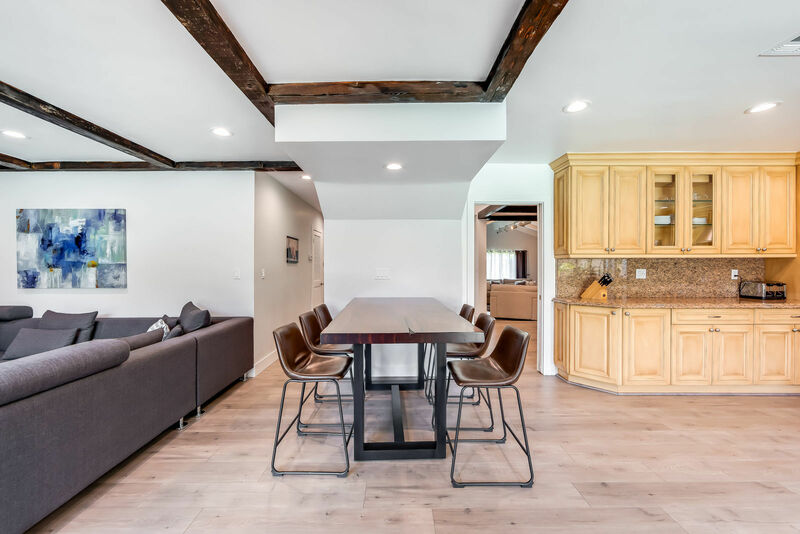 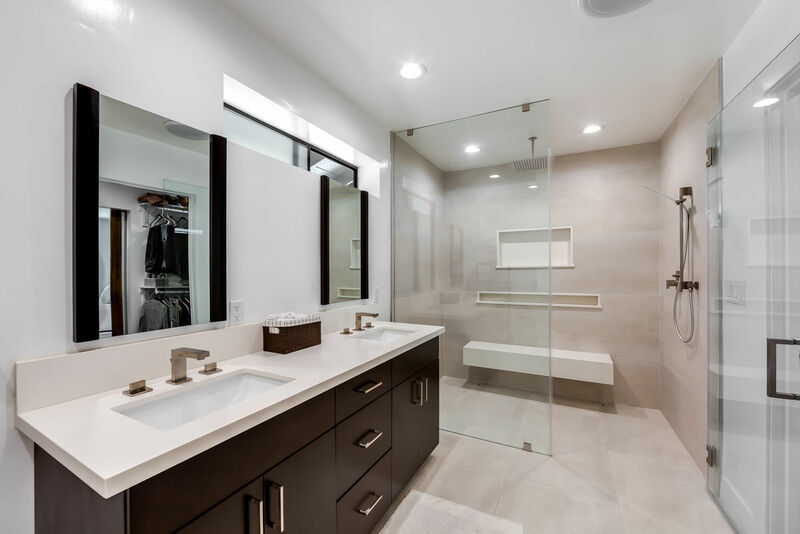 Welcome to a 5 bed 3 bath Fully Remodeled Modern style Oasis. 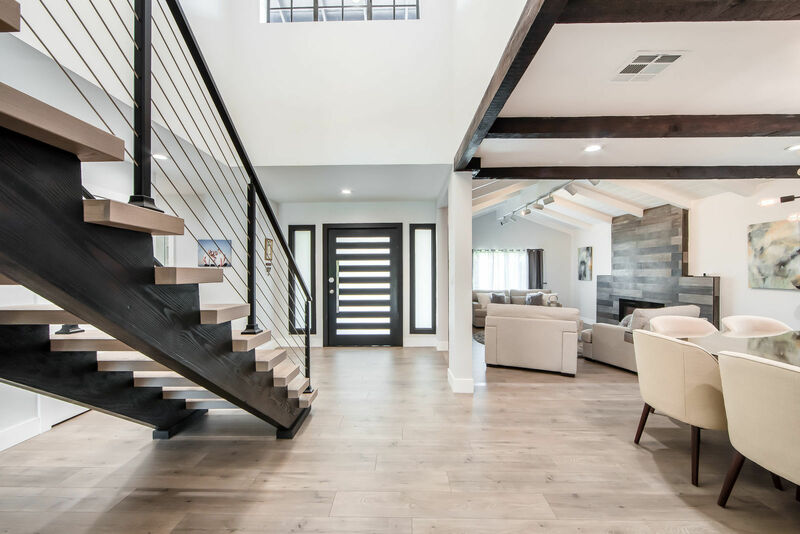 A true entertainer's delight from interior to exterior. 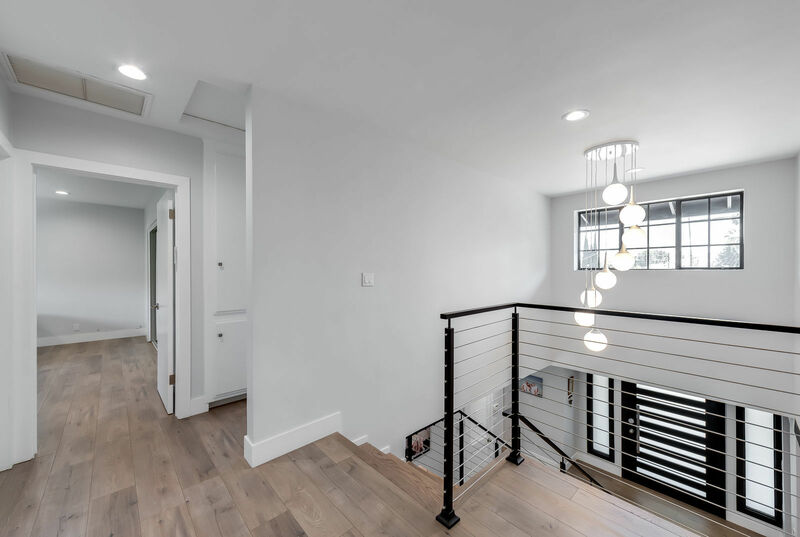 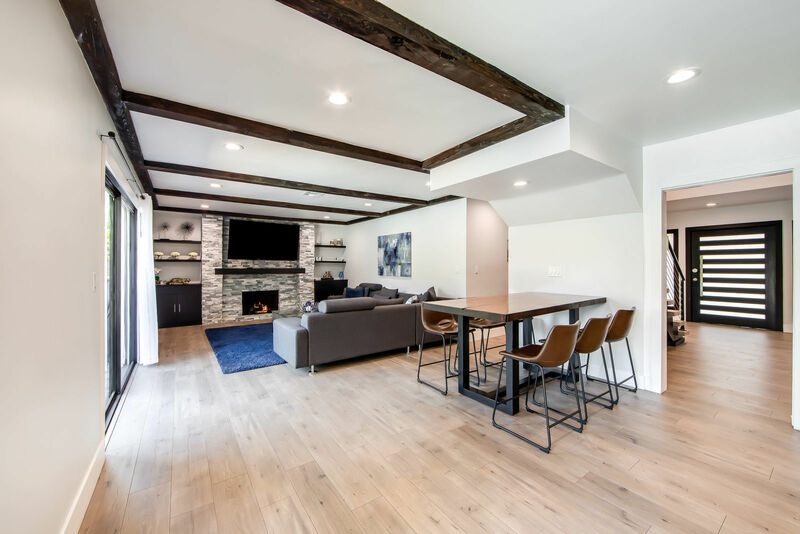 House in its entirety has been fully updated with impeccable design and taste-All living areas, bathrooms, fireplaces, stairs and lighting! 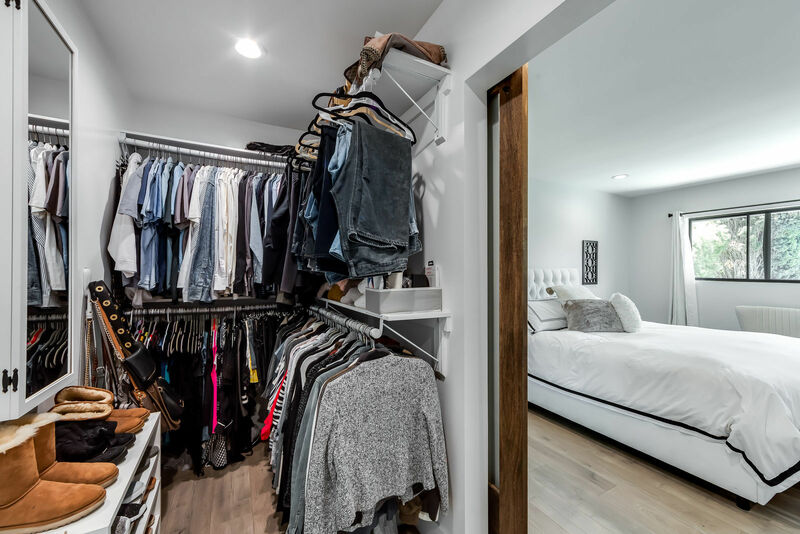 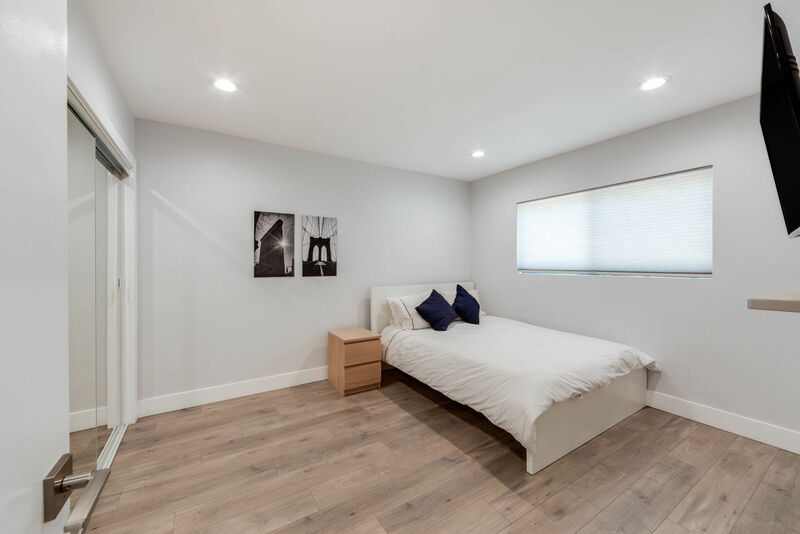 A beautiful garage conversion made into a mini suite! 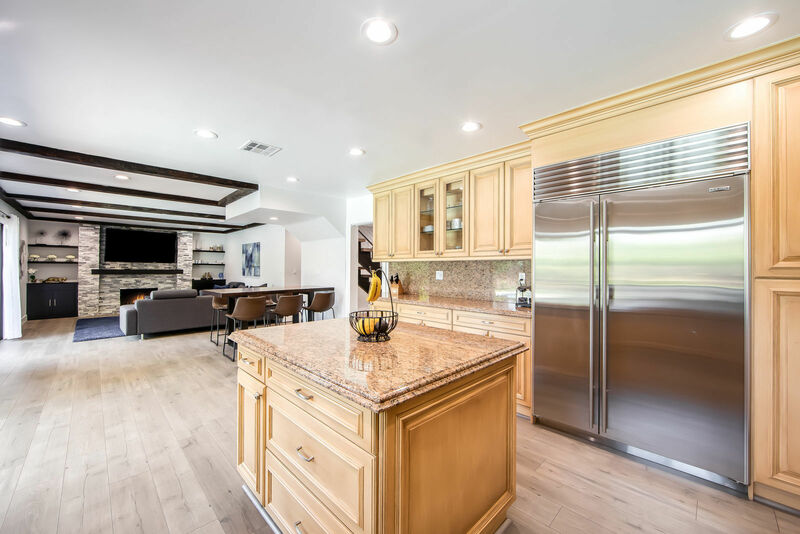 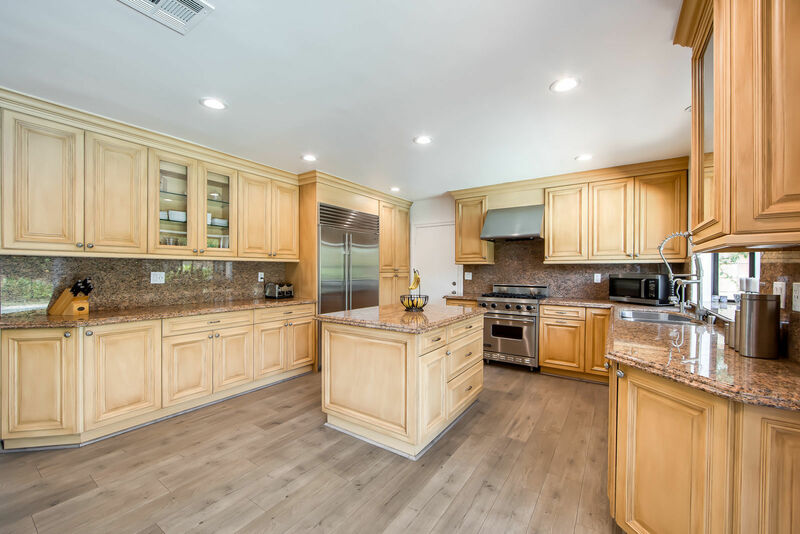 A true gourmet kitchen with Subzero and Viking appliances! 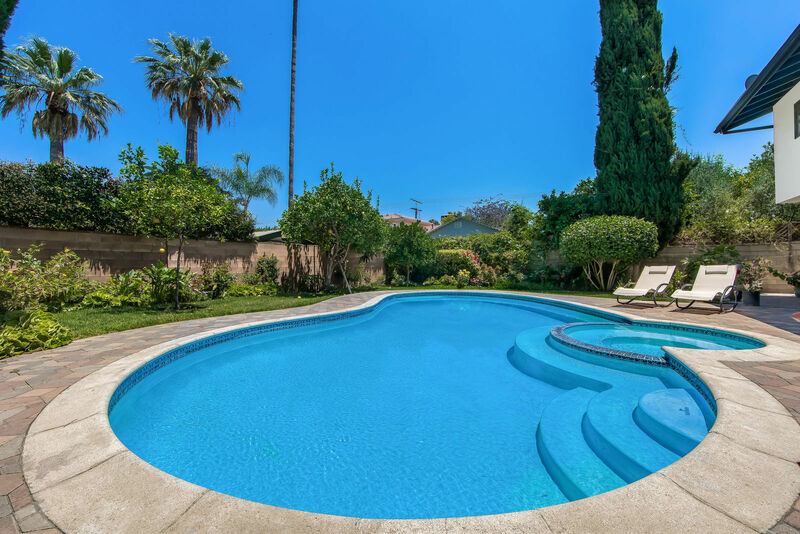 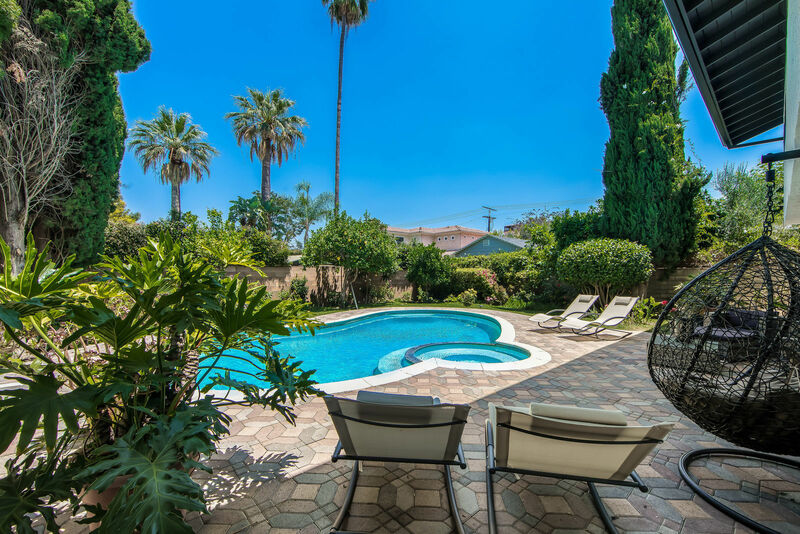 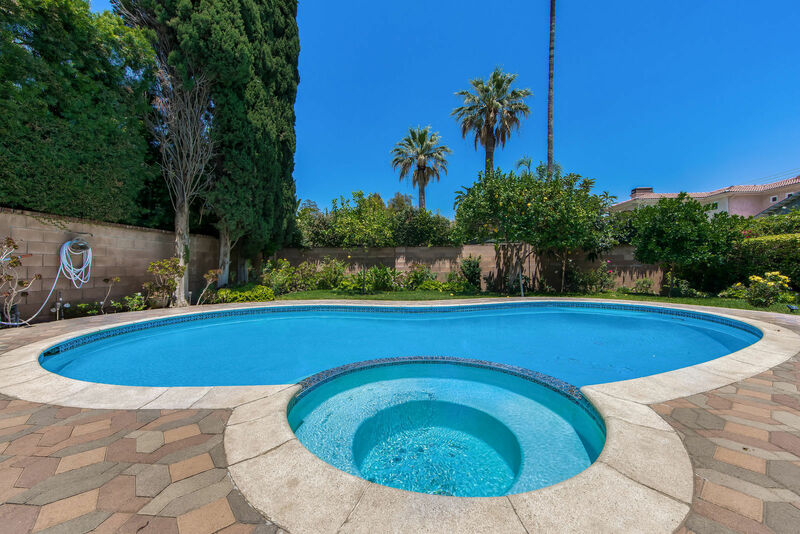 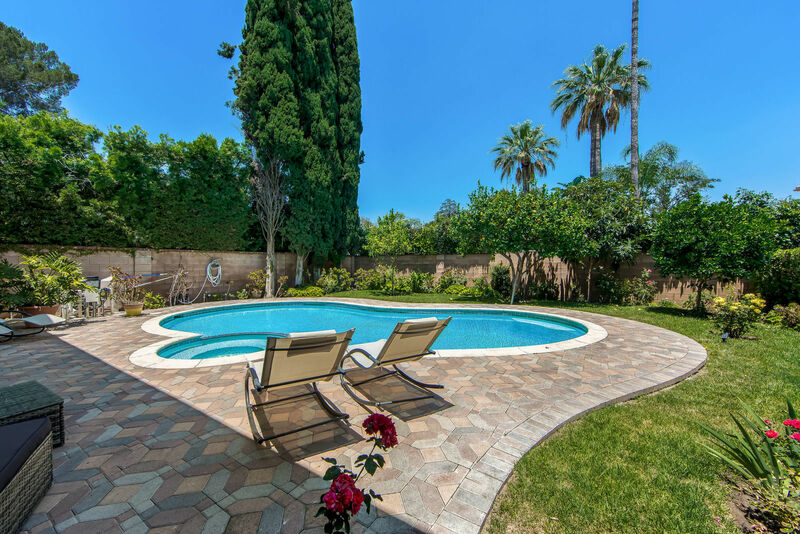 Enjoy a private lush yard with sparkling pool and spa! 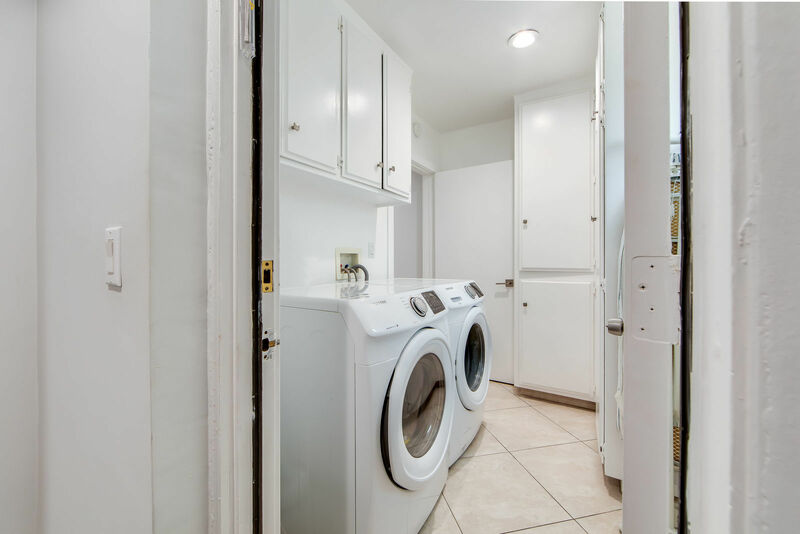 Close to studios, shopping, restaurants and the metro line.